Events and dining out « Healthy Foods In a SNAP! Many restaurants serve large portions, and people often take leftovers home. 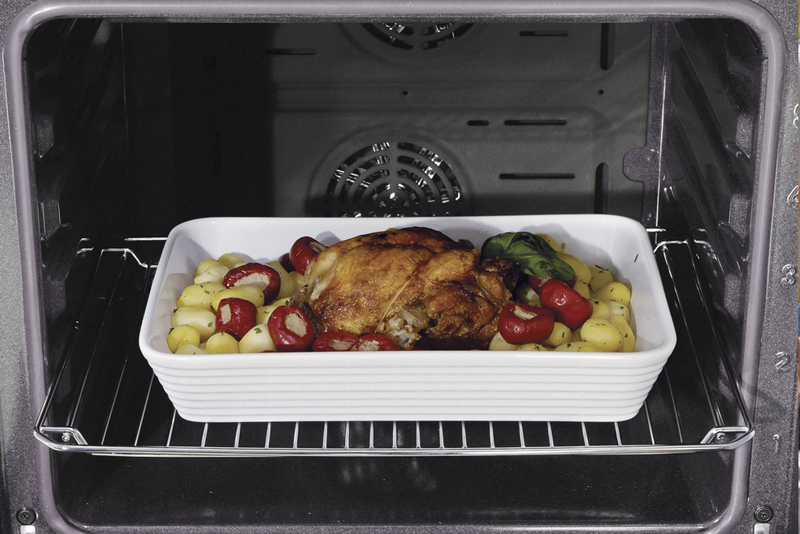 Eating leftovers is a good way to stretch your food dollar but it is important to keep the food safe. When you take leftovers with you from a restaurant, go home right away so you can put the food in the refrigerator. 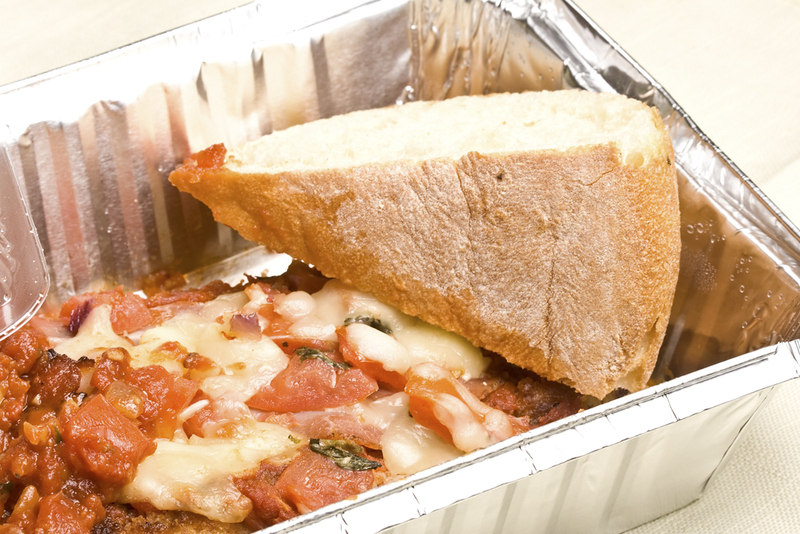 If you can’t go home soon after eating, bring along a cooler with ice or freezer packs for your leftovers. Or you can always order less food or split a meal so you don’t have any leftovers. You’ll save money and you won’t have to worry about your leftovers spoiling. 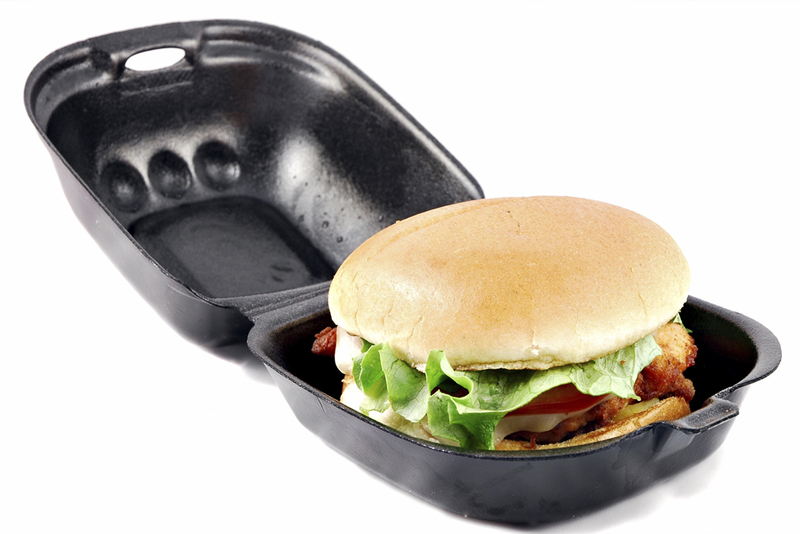 Be smart about restaurant leftovers and keep your food safe! 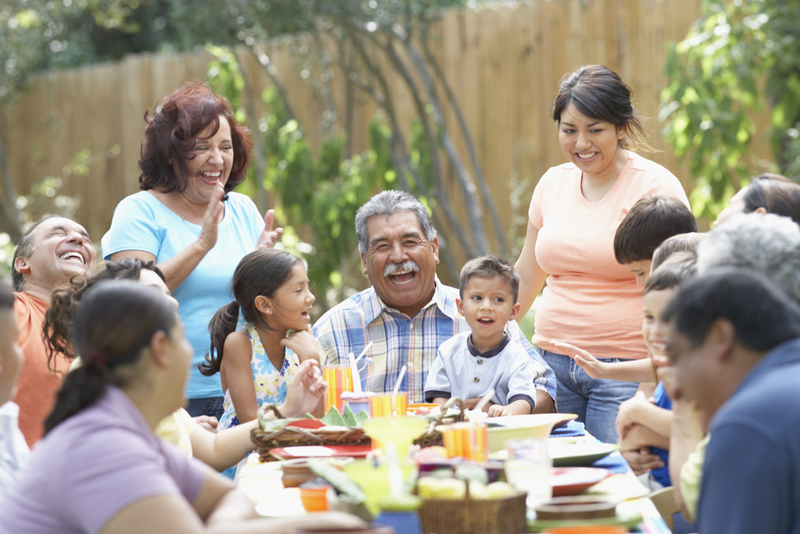 Summer is a great time for picnics, barbecues, graduation parties, and weddings, but hosting these events often takes a lot of work and time. If you are hosting an event, follow these tips to make it easier on yourself. Offer fewer food choices. Having fewer choices means less work for you. Use simple recipes or make recipes simple by using canned ingredients or store-bought seasoning mixtures. Choose recipes that let the food cook ahead, such as barbecue pulled pork or baked beans, to reduce work on the day of the event. Choosing recipes for which you can do most of the work ahead of time, such as salad or lasagna, also saves work and time on the day of the event. Use these tips to save work and enjoy your event! Fast food restaurants market themselves as quick and low-cost. But not everything is a bargain! When you go to a fast-food restaurant, ask yourself “What am I really getting for my money?” Ingredients in French fries and soft drinks are low in cost and low in nutrition, so they make big profits for the restaurants. This is one reason you often hear, “Do you want fries with that?” Combo meals are another way restaurants make it more likely that you will buy fries and soft drinks. And combos usually cost the same as the items ordered individually, so you don’t save any money. So spend smart! When you go to a fast food restaurant, buy smaller portions, or just get sandwiches to go, and enjoy them at home with fruit and milk. You’ll eat healthier and save money! Take a minute to think about food during this holiday season. Many of us grew up with big holiday meals and parties, or learned that “treats” were ways to show love or to reward good behavior. Remember what the holidays really mean to you, and let go of pressure to over-do feasts and treats. Plan thoughtfully. You may even want to set a holiday budget for food. 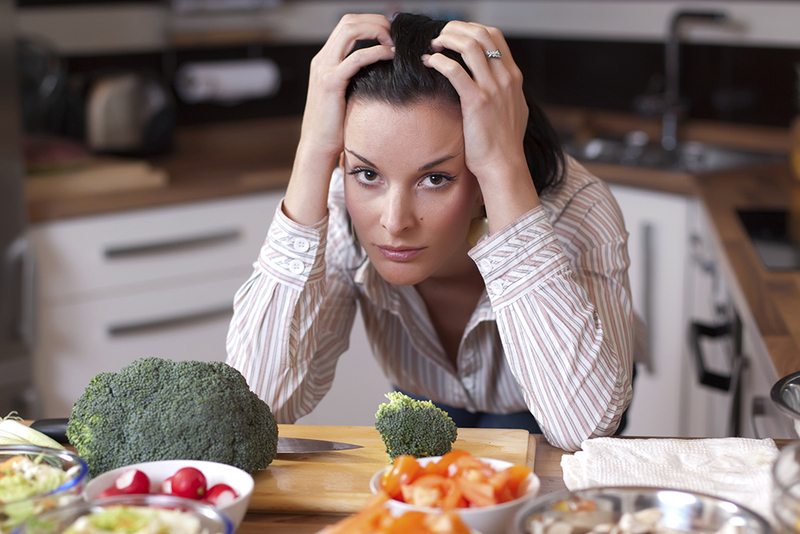 Go ahead and plan for the traditional foods that have always meant a lot to you, but don’t overdo. And when you shop, resist the “extras” like decorations, holiday baked goods, or flowers that aren’t part of your plan. Plan ahead to save stress and money!